The Syneron VelaShape II is FDA cleared for non-invasive for circumferential reduction. 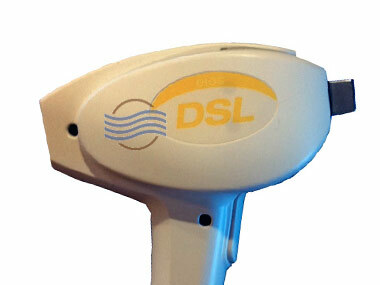 It is an FDA Class II laser for cellulite reduction. The VelaShape II features Syneron’s patented Elos Technology. The VelaShape II delivers 20% more power than the VelaShape I which results in shorter treatment sessions and higher patient output. 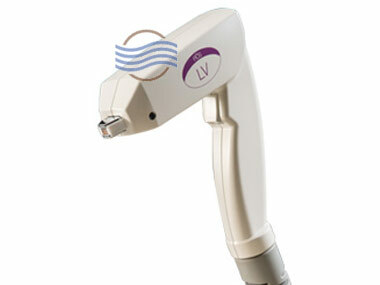 Other: CE mark for non-invasive body contouring. Treatment Applications: Both Cellulite & Circumferential Reduction. Can be used on the following areas of the body: thighs, buttocks, abdomen, neck and upper arms. Comes with Small Contour and Large Contour Applicators.